International Cost Of Living, Hardship and Expat Pay: With the World Changing, is Modern Expatriate Pay Keeping Up? With the World Changing, is Modern Expatriate Pay Keeping Up? How can organizations become more innovative and cost effective in their expatriate reward approaches to attract and retain the right expatriate talent? Modern organizations are adopting a more flexible approach in the design of international assignment packages. For example instead of a standardized approach, expatriate reward is becoming differentiated based on the nature of the assignment and the individual's needs. For some assignees career development opportunities are more valued than compensation for cost of living and hardship. • Talent needs to be sourced from a global talent pool. Instead of focusing on exporting home based expatriate talent, look more closely at potential host based expatriate talent. • Look at alternatives to cash to be more cost effective. Promote opportunities such as mentoring by senior leadership, developmental exposure to a new product or strategy, or a sabbatical or paid further study after successfully completing an assignment. • Turn around the traditional home (HQ) to host (developing nation) assignment with the typical large pay disparity between the HQ expatriate and local employees, by incentivizing the right host company talent with expatriate assignment opportunities back to the global or regional HQ. 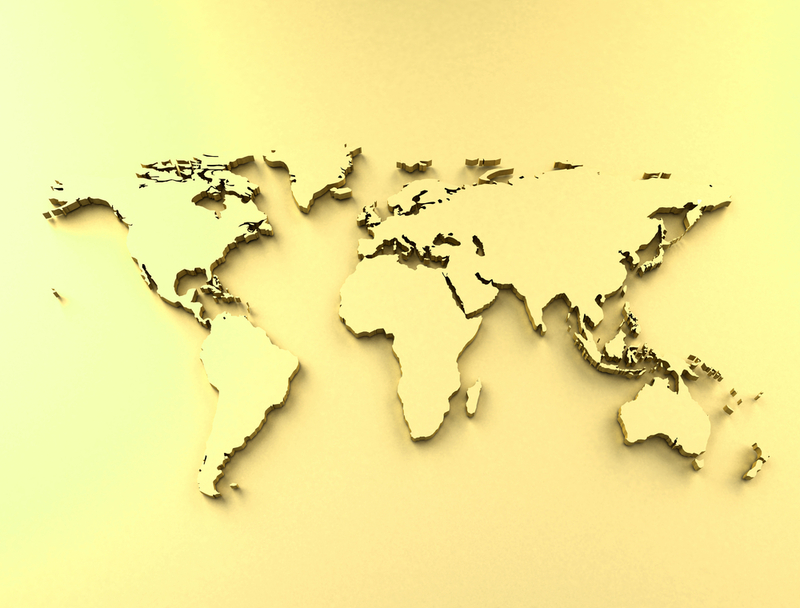 The total cost of expatriating a lower paid assignee, from a low cost location to a high cost location, is far more cost effective. • The traditional International Assignment Management (see table below) build-up / balance sheet approach is no longer suitable for all. Expatriates consist not only of traditional assignees, but also commuters, employees in global roles and short-term project moves. It is expected that the trend will be increasingly towards these non-traditional expatriates. Consider alternative reward approaches such as Cost of Living Index (COLI), Cost of Living Allowance (COLA) and Salary Purchasing Power Parity (SPPP) approaches (see table below). • Develop consistent principles for each expatriate type, depending on the purpose of the assignment, the duration, the family/residency status and the home-host combination. • Instead of replacing one expatriate with another, cut the number of expatriates in the long run by making the identification and successful upskilling of a local successor a core objective of the assignment. Not only are expatriate mobility costs reduced over time, but it will have a positive impact on the company's local brand if the organization is seen to be focused on training and developing local people. • Treat locations where additional cost of living, hardship and mobility incentives are justifiably required, as differentiated exceptions, by having a clearly articulated expatriate reward strategy and policy framework that is understood and communicated across the organization. • Continually look for innovative opportunities to evolve the current expatriate reward approaches to ensure they stay modern and relevant. An index is used as input into the organizations expatriate package calculation. A COLI is calculated based on the cost of living difference between the home and host locations for cost of the same basket of goods and services in both locations. 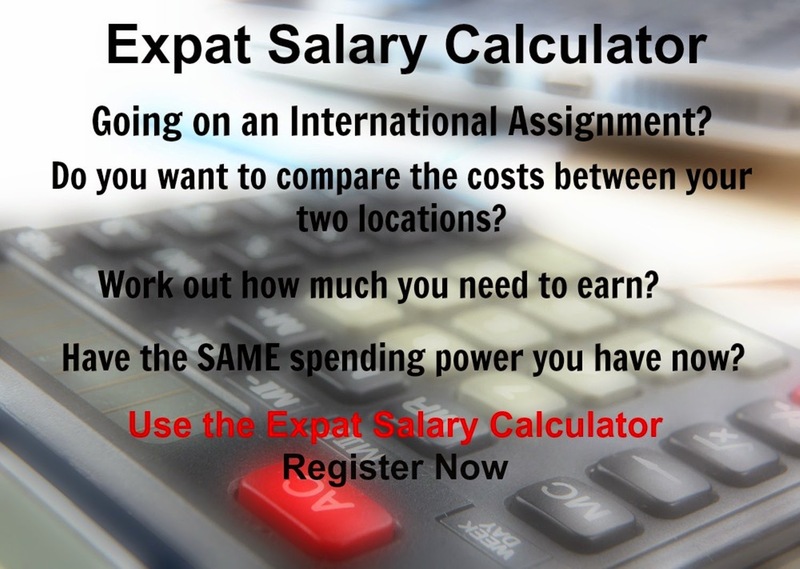 Expatriate salary is adjusted for the cost of living difference between the home and host location, ensure the same standard of living (purchasing power) with no loss and no gain (parity) to the individual. An allowance (over and above the current salary) to compensate for the difference in the cost of living. Expatriate package is calculated using the build-up / balance sheet / home based approach and including hypothetical tax, cost of living index, hardship premium, exchange rate, expatriation premium, benchmark housing allowance and benchmark transport allowance. The approach is to ensure consistent equitable treatment and benefits for all international assignees and have a user friendly reward structure to provide seamless coverage for different family scenarios.